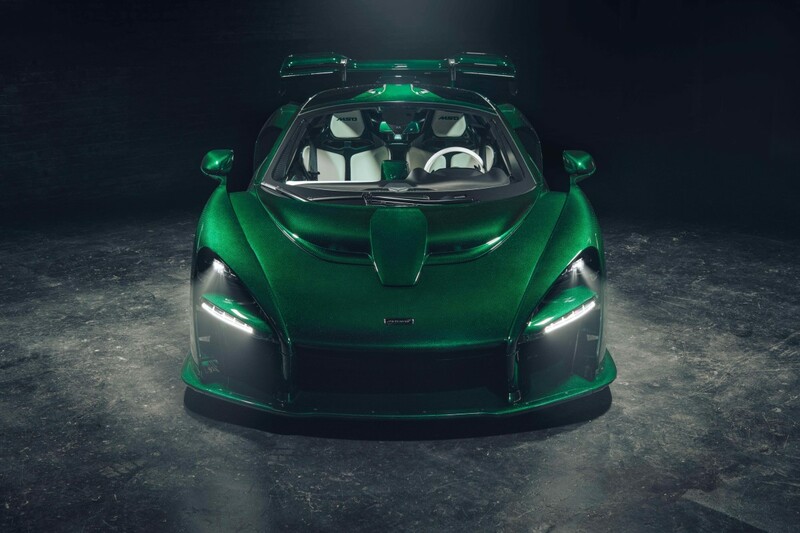 The hypercar is finished in a emerald green-tined carbon fiber. 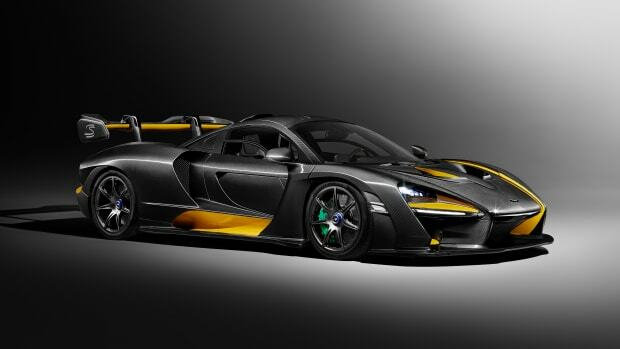 Known in automotive circles for his vibrant collection of vehicles, Michael Fux&apos;s latest purchase is the first McLaren Senna in the US and boy, has it made quite the entrance. The car is finished with a naked carbon fiber exterior that has been finished with a custom emerald green tint called "Fux Green." Developed by MSO, the 67 parts that comprise the body take 1,000 hours to produce and is seen throughout the interior as well. That green carbon fiber is complemented by bright white leather throughout with green contrast stitching and a headliner that&apos;s finished in Carbon Black Alcantara. 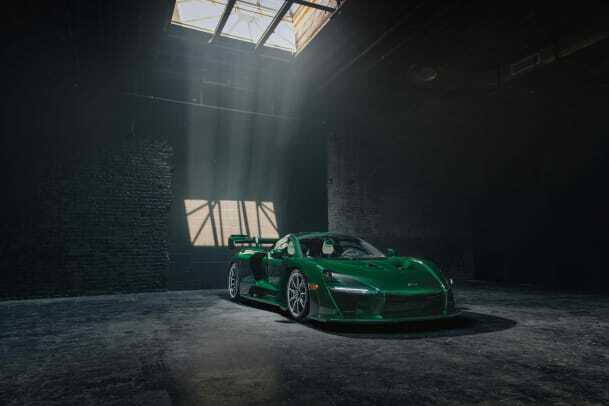 If you need a refresher on the specs, the Senna will boast a 4.0L V8 that produces 789 hp and 590 lb-ft torque with a 0-60 time of 2.7 seconds and a top speed of 211 mph. The carbon fiber elements take almost 1,000 hours to produce. 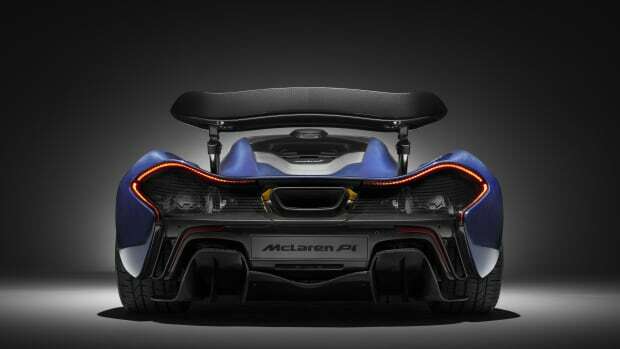 It may have ceased production, but McLaren is still churning out some incredible modifications to its P1 hypercar.